WSA introduces an education initiative designed to help your company find its way through the woods. Millennials are changing the face of business, and they’re the next generation of leaders for today’s contractors. What drives them? How can you identify, engage and retain your company’s next influencers? Join WSA for this insightful, sometimes humorous, and often shocking view into the Millennial mindset and the future of the workplace. In this presentation, you will be introduced to the recruiting, retention, management, and team-building techniques needed to engage the next generation and create a productive, happy workplace for all generations. Changes to our tax laws will have a significant effect on contractors. What will they mean to you? Don’t miss this important discussion, which will address, among other things, what you can – and now cannot – deduct as business expenses. Everywhere we turn, echoes of “Me Too” reverberate. How can contractors prevent workplace harassment and limit potential liability? Find out at this interactive presentation, led by WSA Legal Counsel Tom Posey of Faegre Baker Daniels. You’ll learn what does/does not constitute sexual harassment, as well as employment policies and best practices to prevent harassment. How should you respond to an employee complaint? Attend this important session and learn how. The most successful contracting firms are the one who have a “Vision” and know the “Cost of Doing Work.” The plumbing market is consistently changing due to owner needs, technology, new material/methods and innovative construction practices, such as Leadership in Energy and Environmental Design (LEED). Communication between management and the estimator is essential. Upper management should be continuously monitoring the plumbing industry market trends and working with estimators to develop the tools needed to implement the plan. This session will focus on trends in estimating/markets and fostering communication within your company. The current Collective Bargaining Agreement with Local 130 doesn’t expire until May 31, 2020. Do you know what it says? Some things in it might surprise you. Here’s your chance to ask questions and get answers on the document that you work under every day. 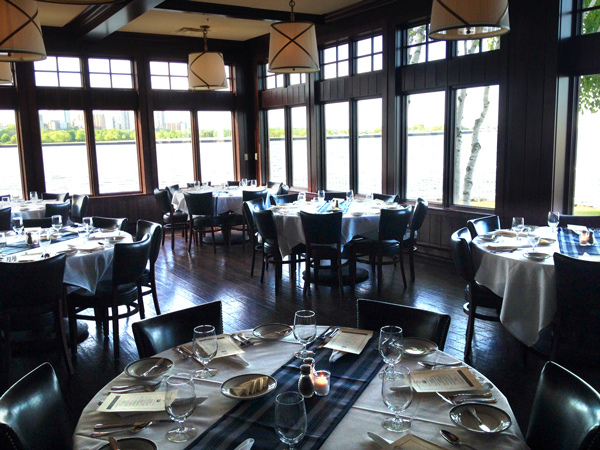 WSA has arranged for a private dinner for CEO Campers at Harbor House, a ★ ★ ★ ½ restaurant as rated by the Milwaukee Journal Sentinel, and a Wine Spectator Best of Award of Excellence winner since 2017. Harbor House is a bright, spacious New England-style seafood restaurant Milwaukee residents and visitors love, set on the shore of Lake Michigan. The restaurant offers a premier lakefront dining experience and the freshest seafood flown in daily from both coasts. The interior features a threesided bar, a raw bar, an open kitchen, and a private dining room available for special events and parties. A seasonal outdoor patio features a full bar, Adirondack chairs and unparalleled views of the lake, the Milwaukee Art Museum, and Milwaukee’s skyline. 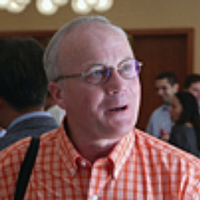 Mike Slonek, Strategic Capital Investment Advisors, Inc. In which asset classes does passive management make sense? Which index should a passive strategy replicate? What is the cost to employ passive management? In which asset classes does active management make sense? What is the cost to employ active management? What additional risk is taken on by employing active management? How do you manage this additional risk? The insurance market is constantly changing. This session will review the basic structures, considerations, and values of a Captive insurance program and how they can be used within today’s construction industry. Other risk management and financing tools will also be discussed, so that participants will walk away with a basic understanding of the various ways to control and reduce their total cost of risk. We hear stories about hackers every day breaching security at big data firms and credit card companies. Today’s contractors, big and small, are also at risk. Hear from a cyber-security expert on ways you can protect information that is vital to your company’s health. Currently, we are experiencing a “seller” market in the plumbing industry. The question to ask is: “How well is your company positioned for an economic downturn?” The construction industry economy will cycle from a “seller” to a “buyer” market. The problem is during strong economic periods we tend to overlook issues with productivity, project management and corporate operations due to the larger margins. This session will discuss the need for companies to continually review all aspects of their operations to maximize margins now and prepare for future markets. 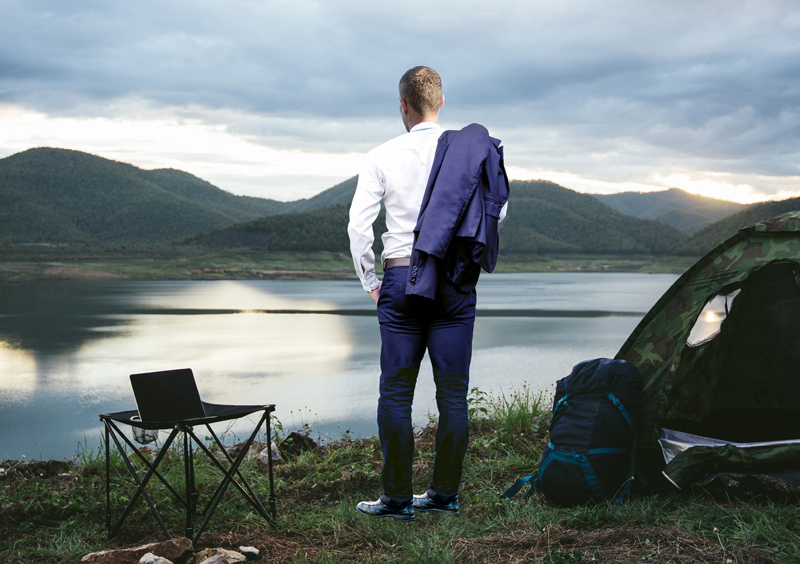 CEO Camp is designed for your company’s current management, or individuals who have some managerial aspect to their job. However, just about anyone in a contractor’s office will find something to take away from CEO Camp. The Pfister Hotel is celebrating 125 years in 2018. 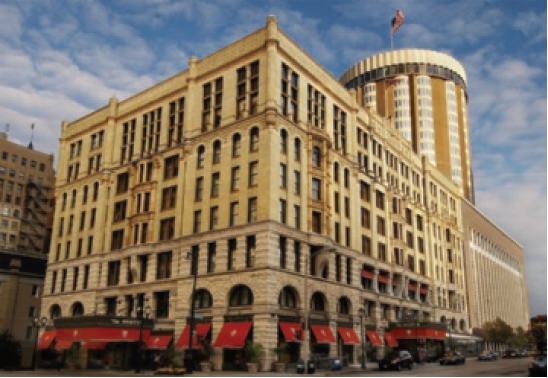 Built in 1893, the Pfister Hotel has been a downtown Milwaukee hotel icon for well over a century. As one of the Midwest’s premier luxury hotels in Milwaukee, it continues to celebrate a grand tradition of gracious service and impeccable style. From the moment you arrive, you’ll notice the extraordinary architecture inside and out punctuated by a welcoming ambiance from staff and fellow guests alike. Tom represents employers in all aspects of labor and employment law and also represents private companies in construction and commercial litigation matters. He serves as chief labor negotiator for building trade, hospitality, manufacturing, automotive and other industry clients in collective bargaining, and represents and counsels employers in a wide range of employment disputes. Tom has extensive litigation and trial experience before arbitrators, state and federal judges and juries, and numerous administrative agencies, and has successfully argued several cases before the U.S. Court of Appeals for the Seventh Circuit. 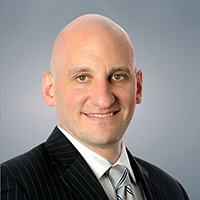 He regularly counsels clients and gives presentations to businesses and trade groups on a variety of employment, labor relations and human resources issues, with an emphasis on litigation practice and avoidance. Mark is Senior Tax Manager at Porte Brown. He has practiced public accounting for more than 18 years, advising business and individual clients on a broad range of tax and business matters including mergers and acquisitions, tax controversy, multi-state taxation and R&D tax credits and incentives. Prior to joining Porte Brown LLC, he worked for two national accounting firms focusing on middle market clients. He has extensive experience working with closely held companies and providing tax strategies for a wide range of industries. Mark earned a B.S. in Accountancy from the University of Kentucky and a Master of Science in Taxation from DePaul University. Jodie is an expert on youth culture and has a passion for bridging the gap between generations. She has been speaking on national stages for over 15 years to teenagers and young adults with the goal of helping them understand themselves and the world around them. Before joining the XYZ University team, Jodie served as an Area Director for Young Life, a non-proﬁt outreach organization for teenagers. 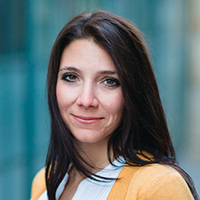 In that role she lived at the generational crossroads as she spent countless hours engaging teenagers and young adults in meaningful dialogue while at the same time inspiring and training older adults to do the same. Jodie graduated from Illinois State University in 2000 with a BS in Communications and has a background in sketch comedy. That combination means she has a desire to communicate clearly and effectively without putting people to sleep. Jodie is delighted to bring those skills to the exciting conversation about generational differences in the workplace. 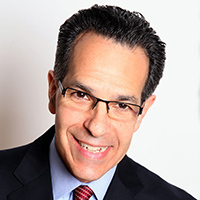 Michael is a Senior Vice President and Construction Practice Leader at Assurance, as well as the Practice Leader of Assurance’s Alternative Risk program. He maintains a special focus on the construction and real estate industries, as well as alternative risk financing. With nearly 30 years of experience, Michael’s primary responsibility is to provide a comprehensive and integrated risk management program that fully addresses risk needs while maintaining price sensitivity. He consults with clients so they can make the most informed decisions when it comes to their business insurance. Assurance clients value the process he takes to control and reduce claims and ultimately save them money. Michael graduated from the University of Illinois at Champaign- Urbana with a Bachelor of Arts degree in History. Since 1984, he has served on numerous boards and participated in community outreach initiatives with local organizations throughout the Chicagoland area. Adam is the Director of Alternative Risk at Assurance. His areas of expertise include captive structures, such as pure captives, 831(b)/small captives, group captives, cell captives, risk retention groups and self-insured groups. 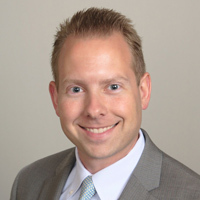 Adam oversees the management and growth of Assurance’s current alternative risk programs, including Urgent Care Assurance Company, AssureCap and the Risk Management Association for Illinois-based contractors. His main responsibility is to help clients make informed decisions based upon their risk tolerance and purchasing preferences with an end goal of lowering total cost of risk. Adam received a Bachelor of Arts degree from Marquette University and his Master’s degree in Business Administration (MBA) from Arizona State University. Adam holds his Commercial Lines Coverage Specialist (CLCS) designation and is a member of the Captive Insurance Companies Association (CICA). He has volunteered with Habitat for Humanity, Big Brothers/Big Sisters and CYA of Milwaukee. 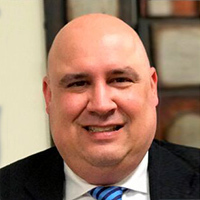 Strategic Capital Investment Advisors, Inc.
Michael has more than 8 years of experience in the areas of pension consulting, portfolio management, manager research and due diligence, and performance reporting. 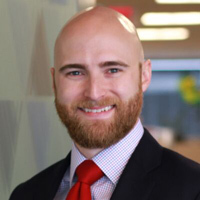 Mike’s primary responsibilities include the delivery of investment consulting services, manager research and due diligence, and client portfolio transitions. Before rejoining Strategic Capital, Mike was a Portfolio Manager within the trust department of a wealth management firm. In this role, Mike was responsible for designing, implementing, and managing high-net-worth client portfolios. Other past positions include senior analyst at Strategic Capital and junior research analyst for a fund of hedge funds investment management firm. Mike earned a BBA in Finance from Illinois State University. He is a Chartered Financial Analyst and a member of the CFA Institute. James F. Coyne is the Business Manager of Plumbers Local Union 130 U.A. Jim is a 40-year member of the Union and in his first 25 years of his plumbing career, he worked on many commercial buildings and high rises in downtown Chicago. In 1987, Jim was appointed by Business Manager James J. McCarthy as a part-time officer. He held multiple part-time positions until the year 2000 when Business Manager Gerald M. Sullivan appointed Jim to a full-time position as Recording Secretary. In 2002, Jim was appointed as the Financial Secretary/Treasurer where he served for the next 10 years. In 2012, Jim was elected as the Business Manager in the largest plumbing local within the United Association and has a jurisdiction of 17 counties in northern Illinois. In May 2018, Jim and his slate of officers were re-elected without opposition to another term of office. Keith A. Rahn is an Associate Professor at Auburn University in the McWhorter School of Building Science. Previously, he served as an Instructional Assistant Professor at Illinois State University for 9 years in the Construction Management program. Mr. Rahn has taught classes in mechanical and electrical systems, project management & administration, estimating & project scheduling and construction material & methods. 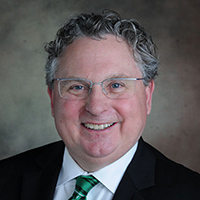 In addition to his teaching and research responsibilities, he is the current faculty advisor for the MCAA Student Chapter at Auburn and President of Sigma Lambda Chi International, which is the Honorary Society for Construction Management. In 2007, the MCAA presented him with the “Educator of the Year” award at the national convention. In 2017, he received an Associated School of Construction “Regional Teaching Award” from southeast region. With 15-years of mechanical industry experience in estimating, project management and ownership with MCAA contractors, his industry knowledge coupled with his educational background provides an unparalleled classroom experience.